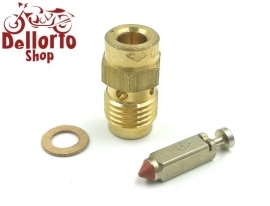 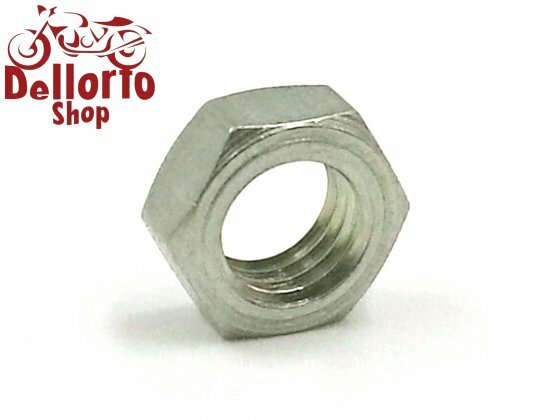 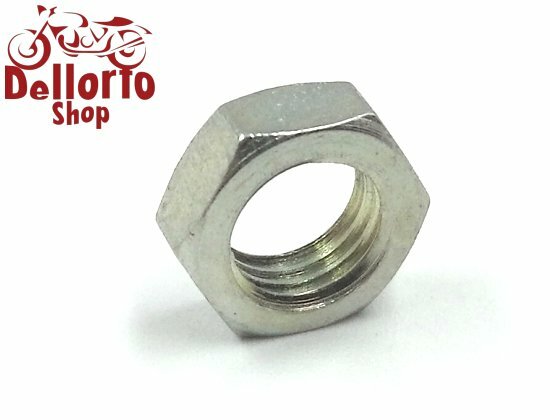 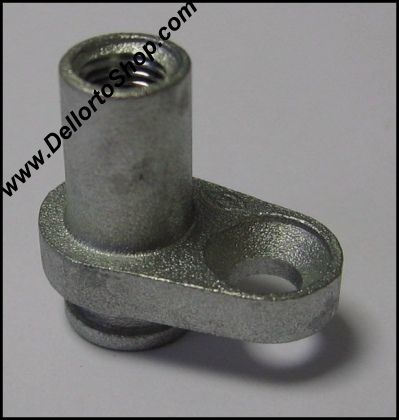 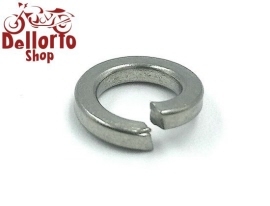 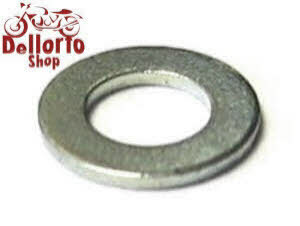 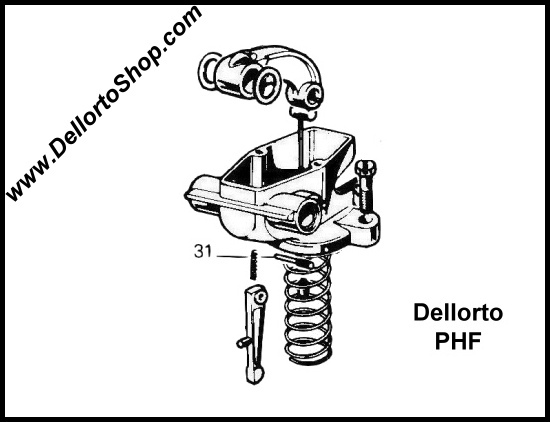 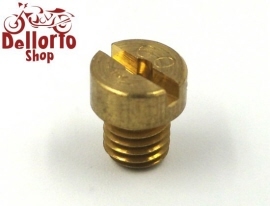 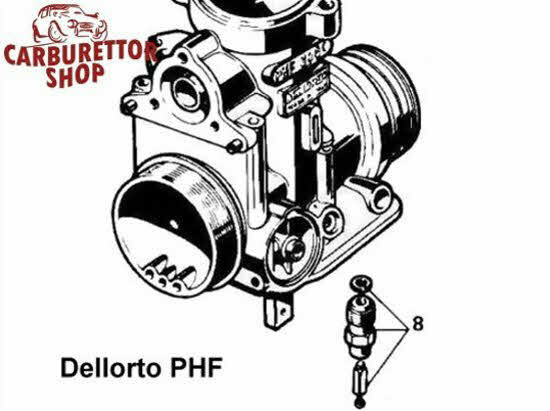 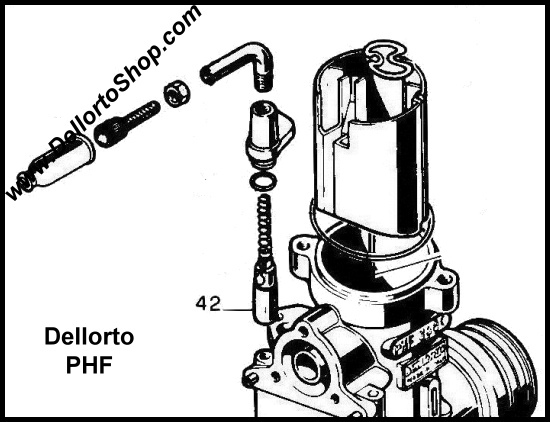 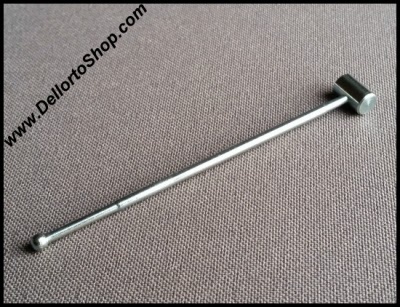 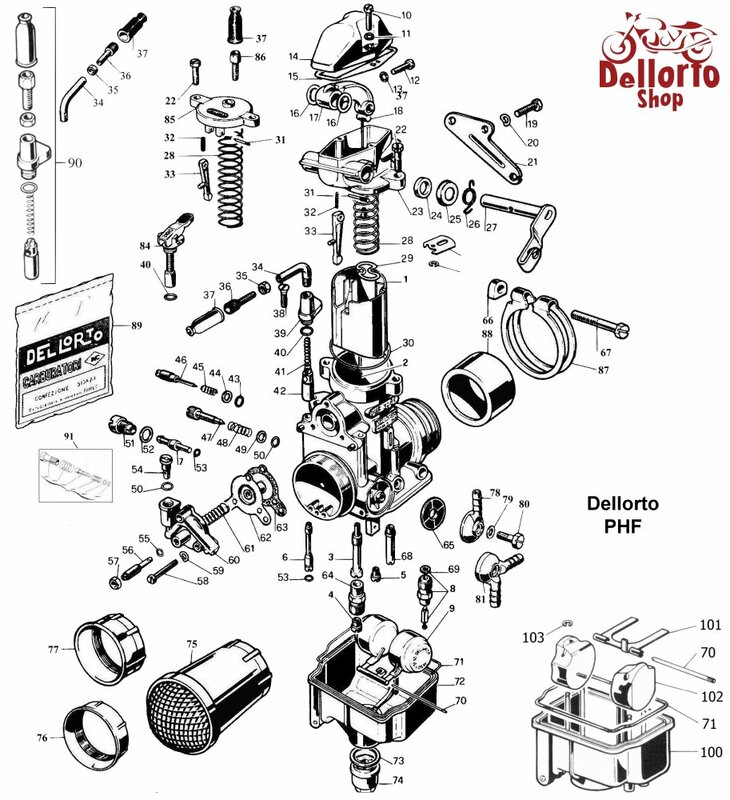 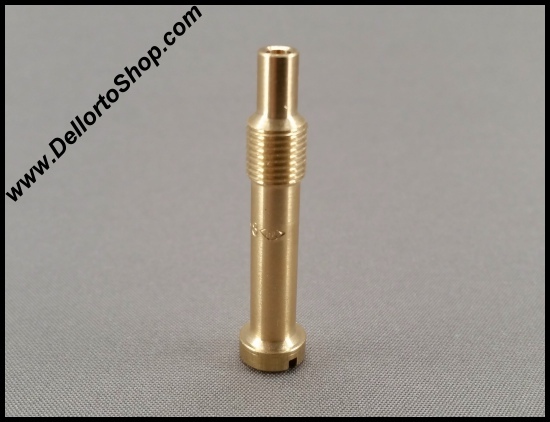 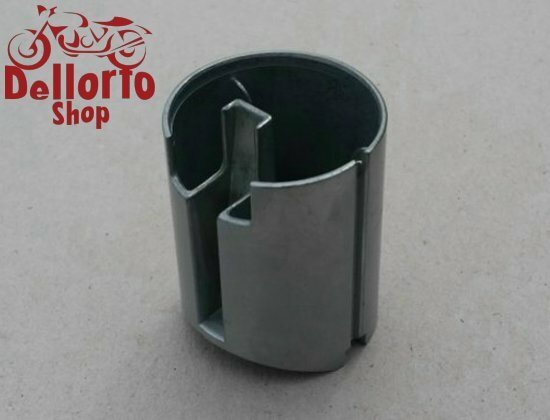 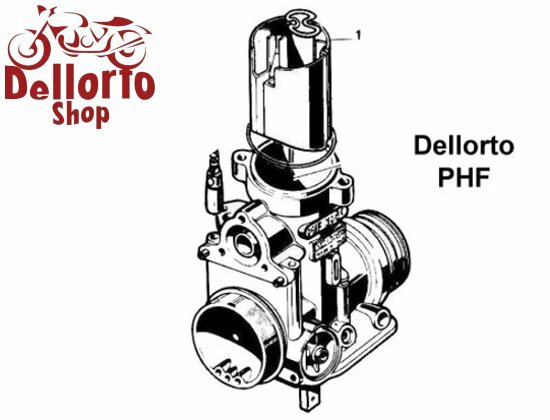 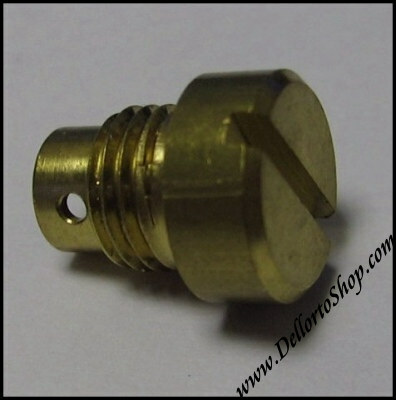 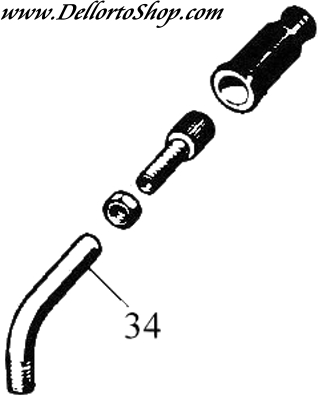 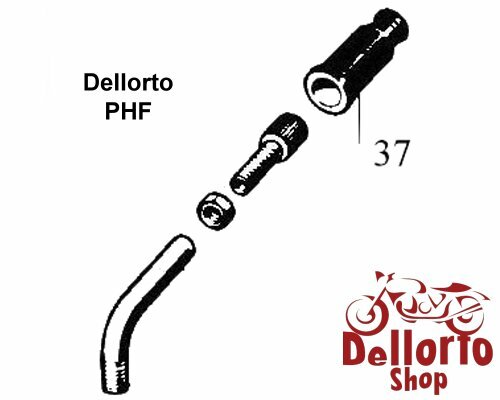 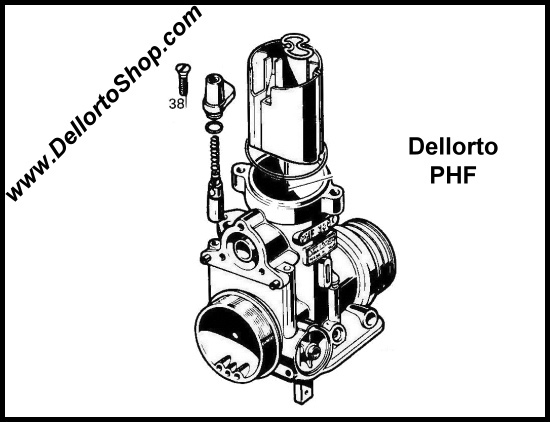 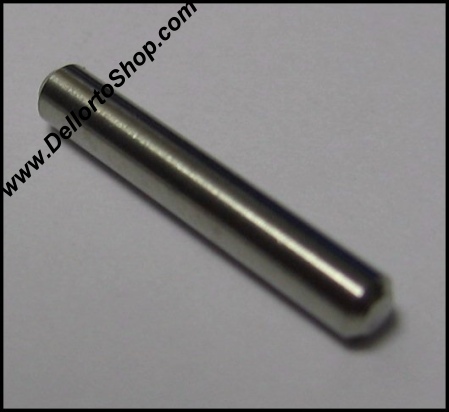 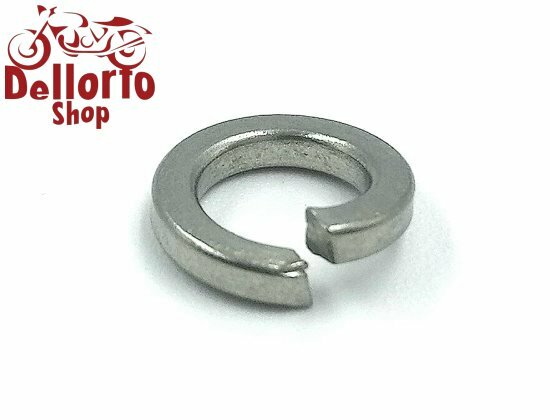 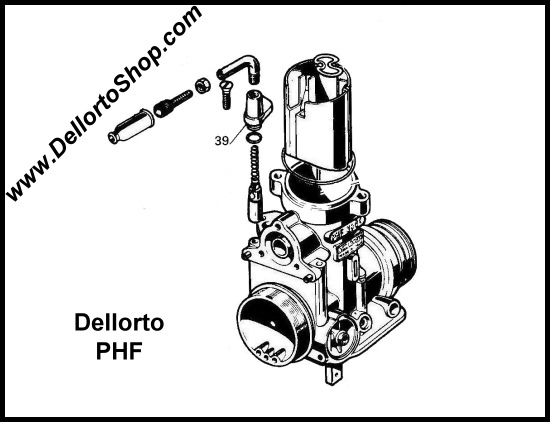 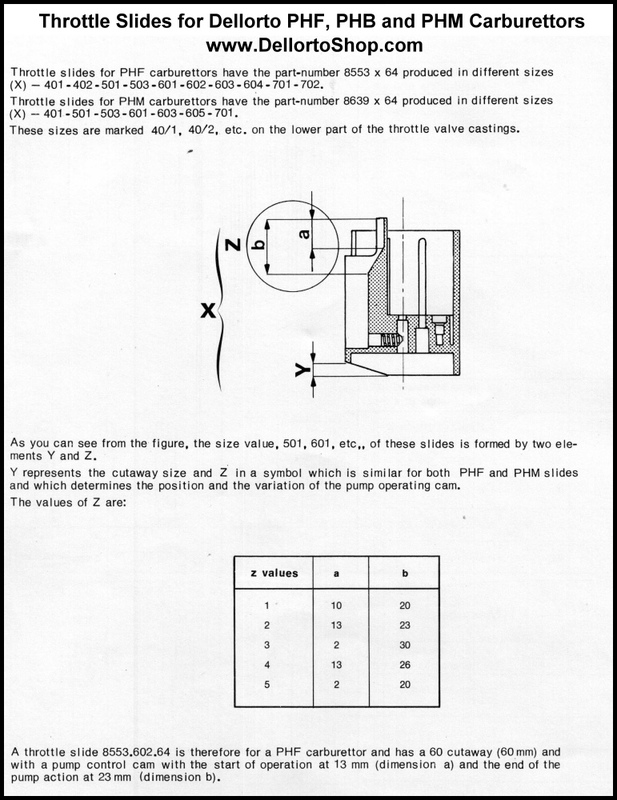 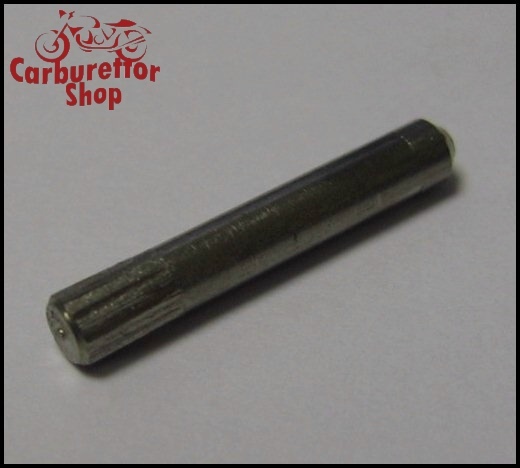 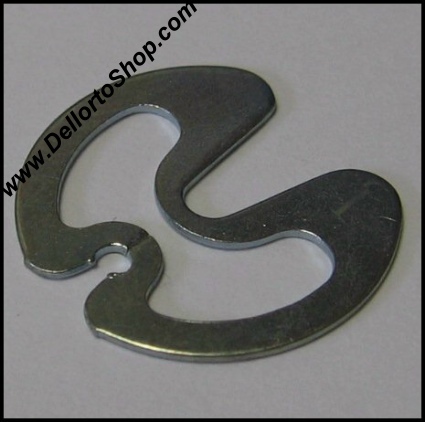 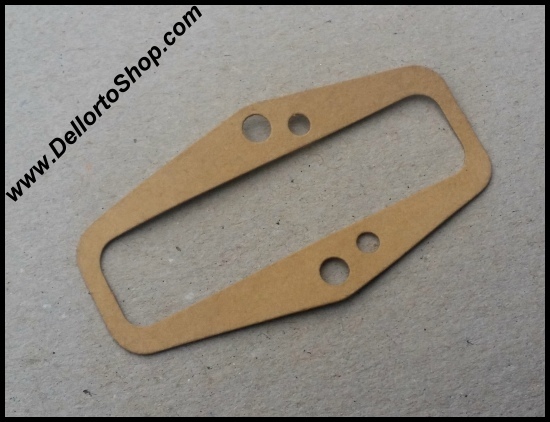 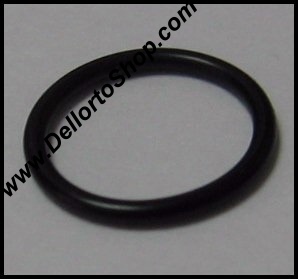 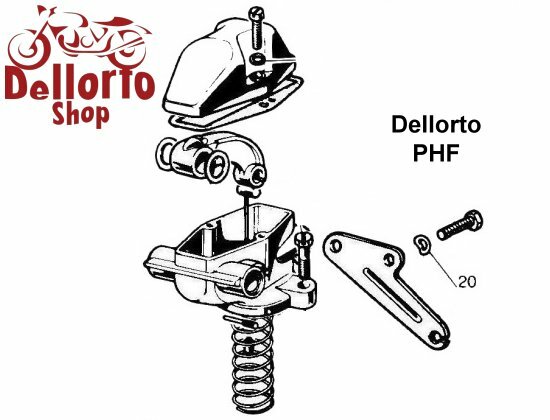 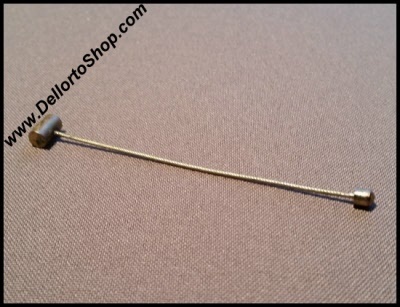 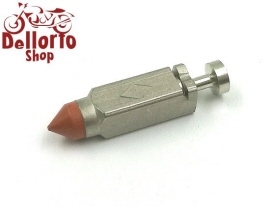 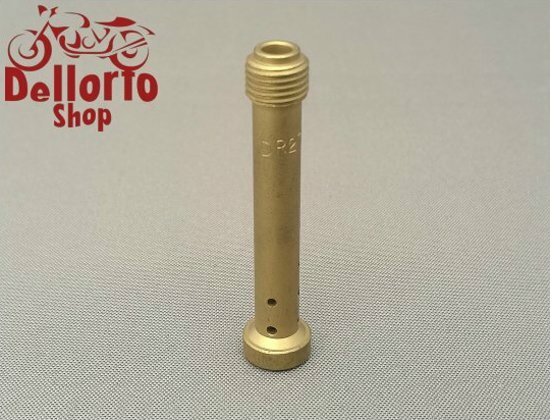 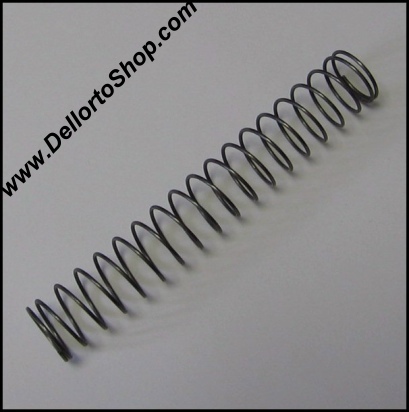 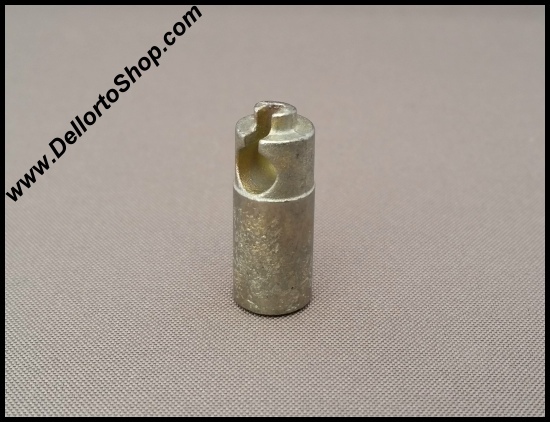 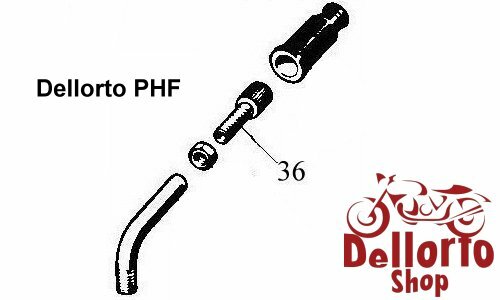 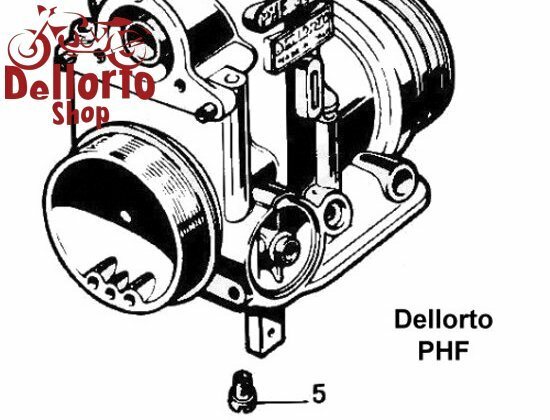 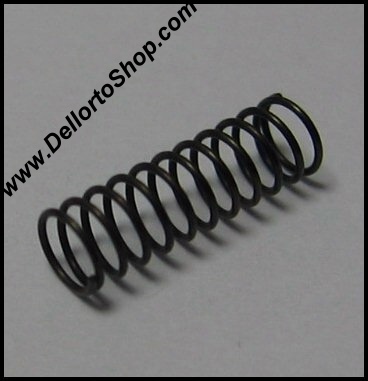 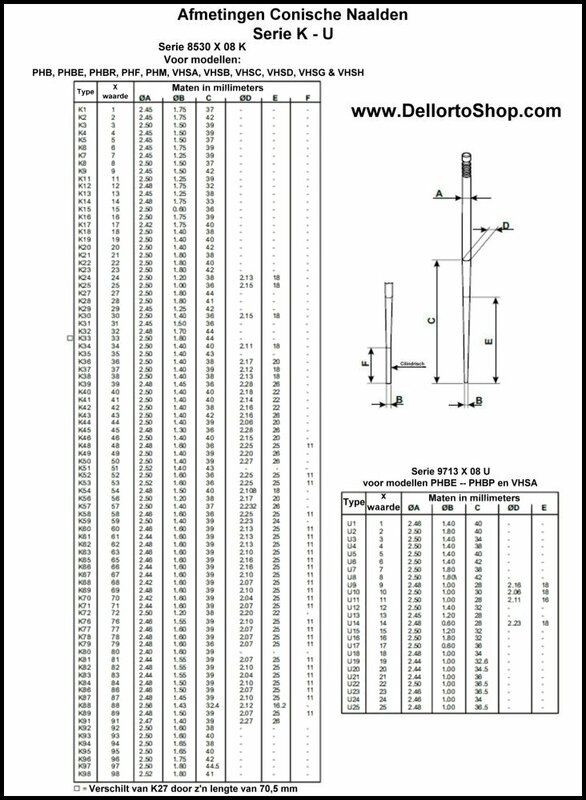 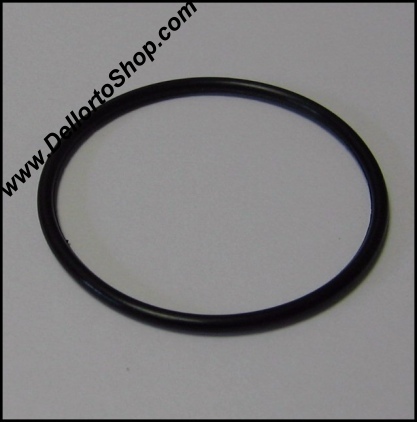 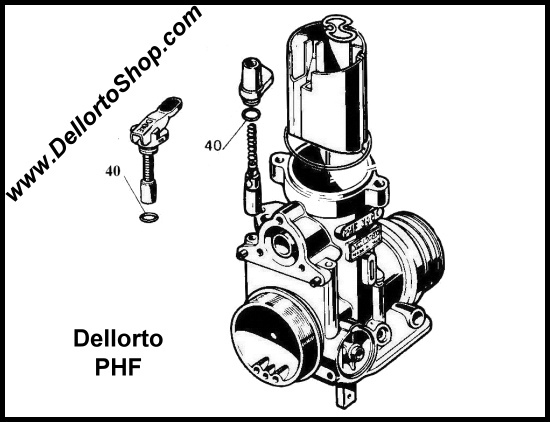 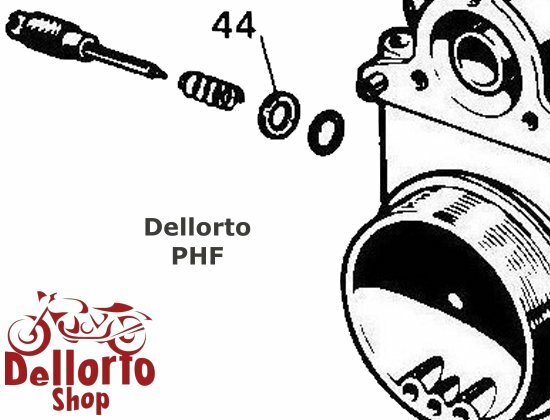 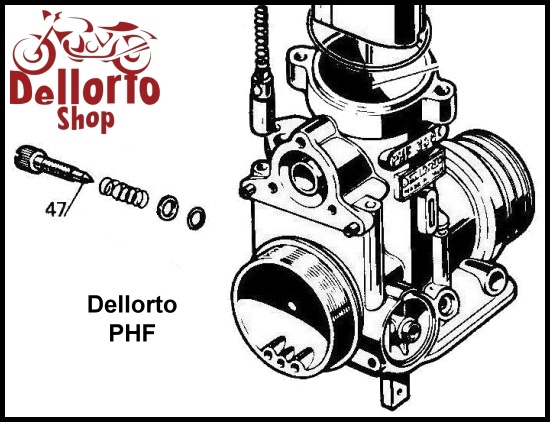 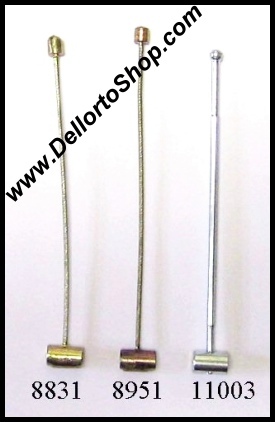 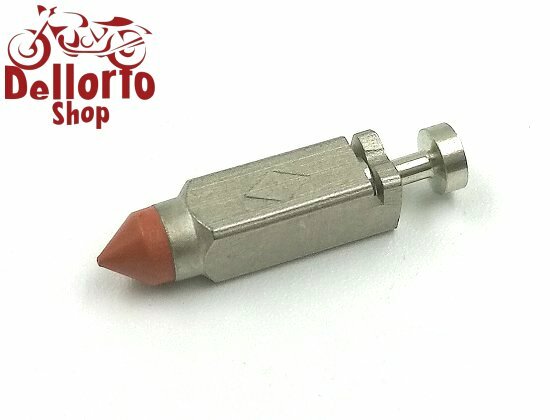 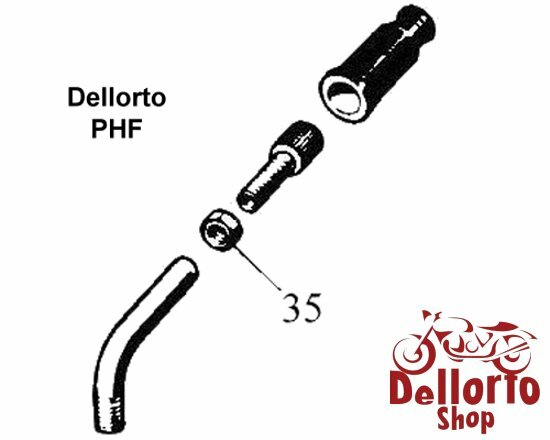 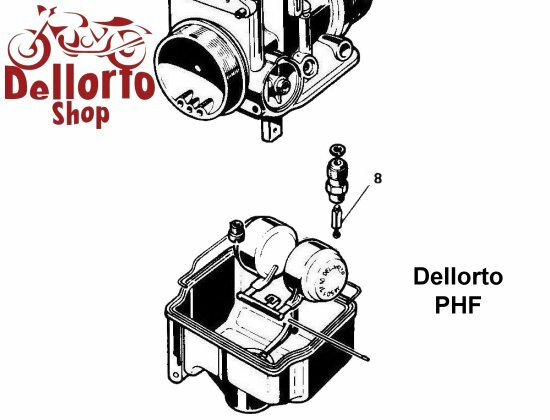 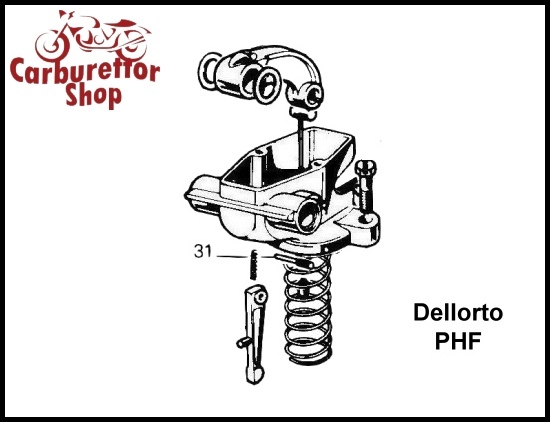 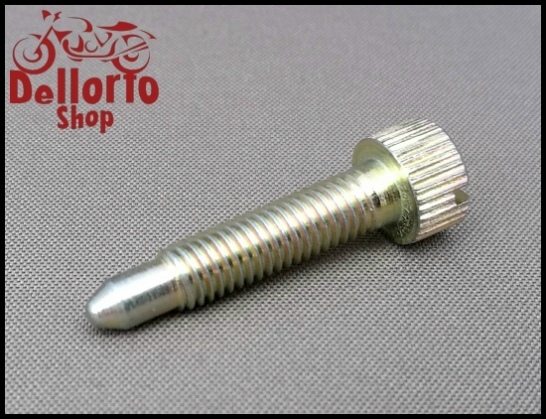 On this page you will find parts for the Dellorto PHF range carburetors. 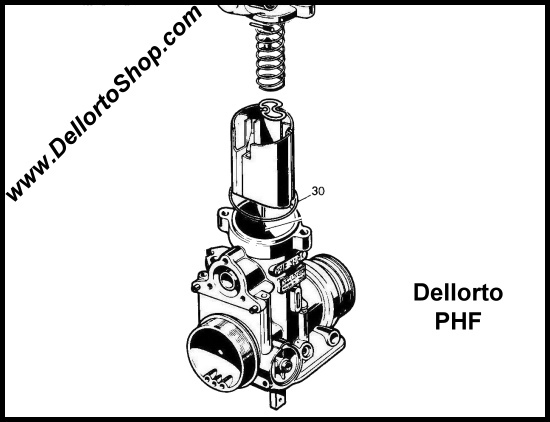 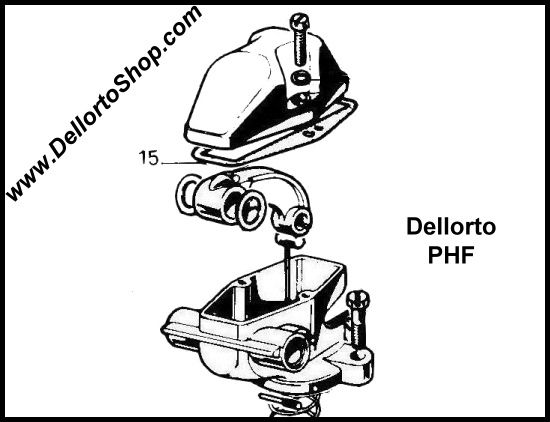 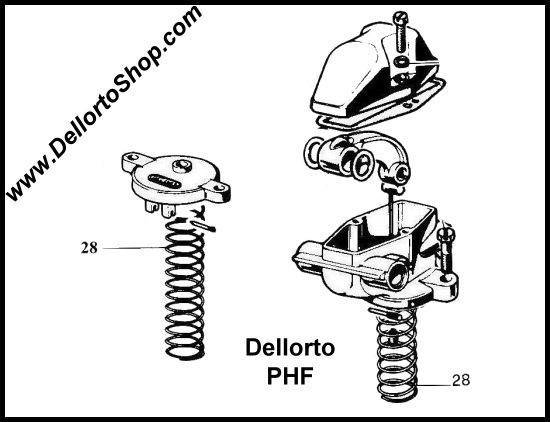 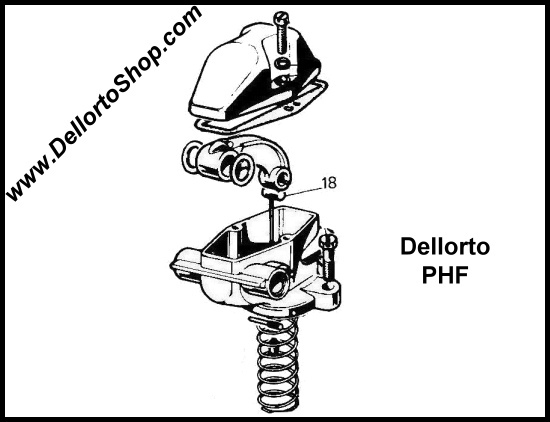 Click HERE for an exploded view drawing of the Dellorto PHF. 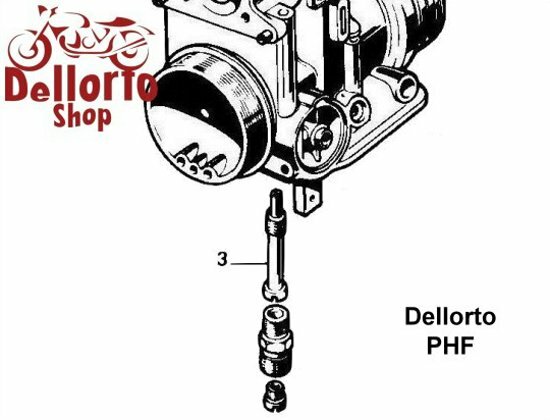 Click HERE for the specifications of the K series needles used on these carburetors. 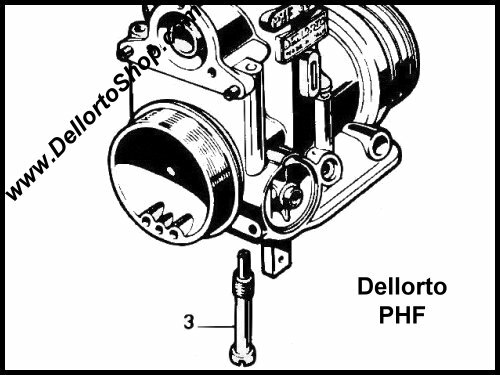 Please click HERE for a brief explanation of the throttle slides as used in these tapered-needle-type carburetors.